Wars, revolutions, and financial disasters do not have to happen. There are ways to transform governmental policies so as to avoid such catastrophes. What is needed—argues management expert Constantin Malik—is to anticipate change and to prepare for it. 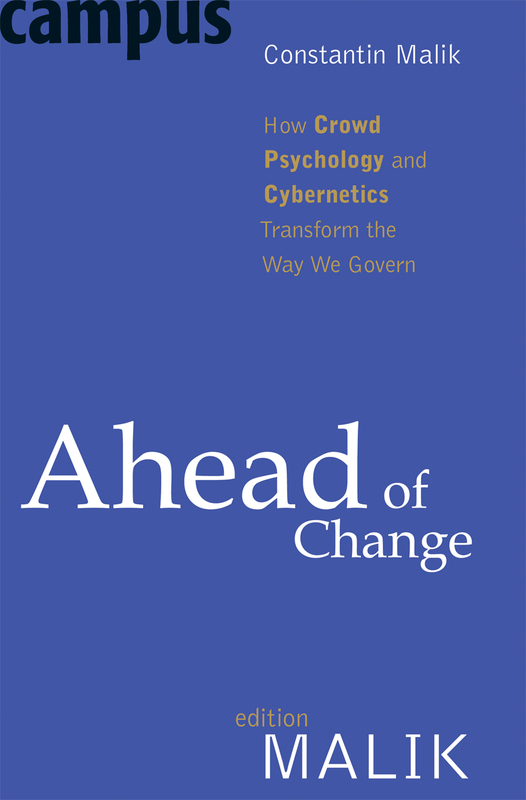 With this highly instructive and provocative book, Malik brings management theory to government, suggesting a series of new methods and instruments for successful governance, approaches based on the latest research in the fields of crowd psychology and management cybernetics.